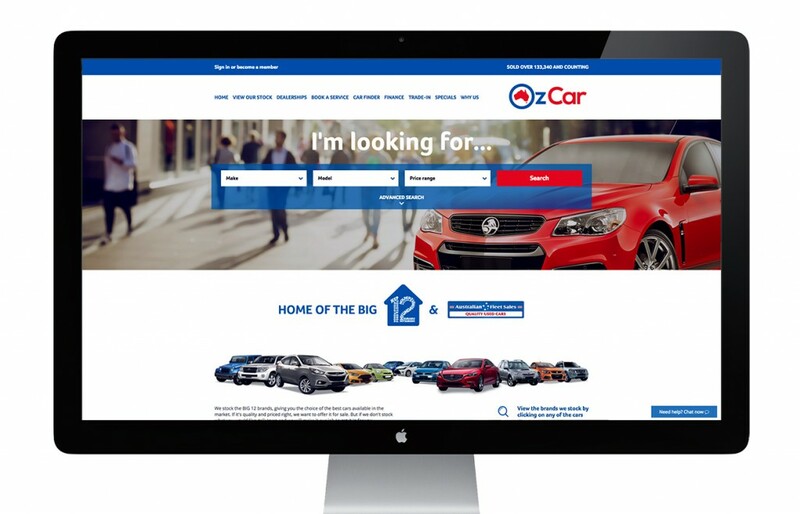 Australian Fleet Sales is the biggest used car dealer in New South Wales and decided to rebrand, as they wanted to broaden their offering to consumers. 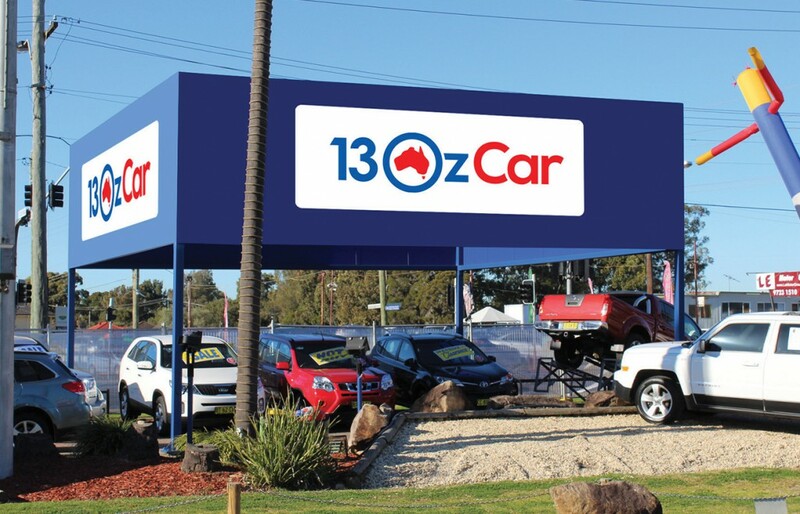 This is a very big job for any agency considering the scope and amount of brand awareness already associated with Australian Fleet Sales. 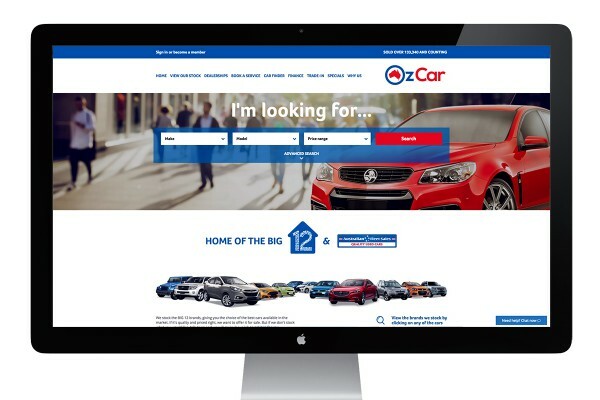 The rebrand consisted of: Messaging, Brand Design & Direction, TVC’s, Radio, Press Ads, Point of Sales, Uniforms, all Print Collateral for internal use, New Signage & a new website that changes their game by creating a CRM system that generates more leads for OzCar and better service for the consumer. 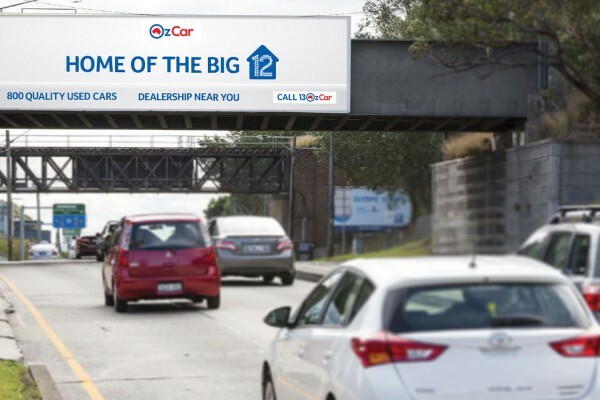 DK Advertising had the chance to help Australian Fleet Sales by creating the strategy to offer more to consumers and pushing forward a new stage in Used Cars without losing the old brand as they have built so much trust with the consumers in the past 18 years. 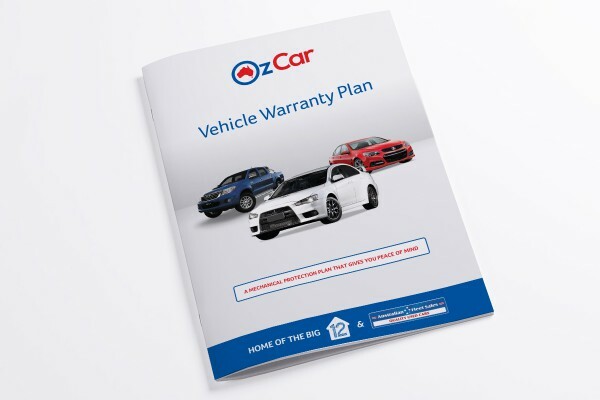 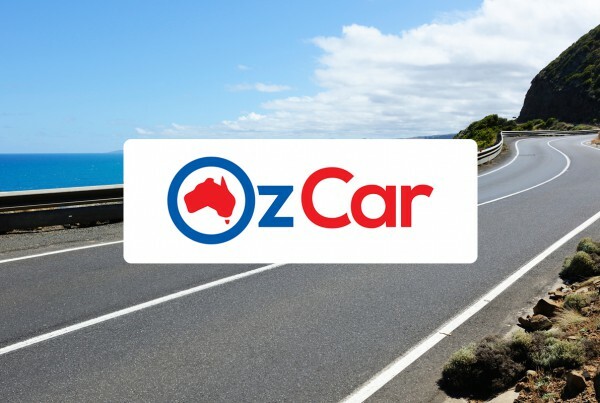 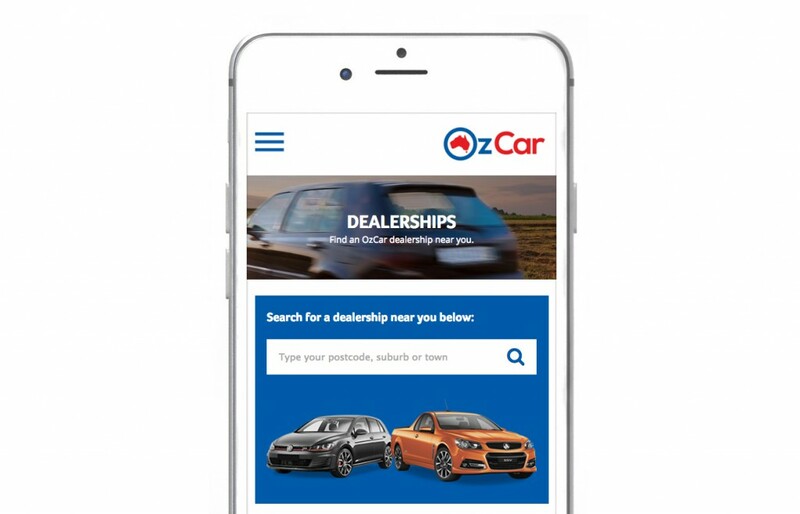 The messaging: Australian Fleet Sales won‘t only be trading in ex fleet and ex company cars anymore – With the birth of OzCar they will now be selling used cars from the top 12 quality brands as well. 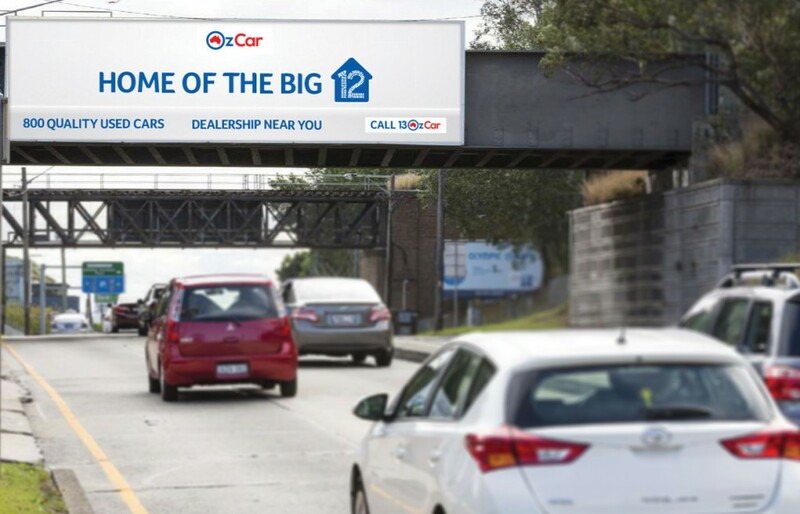 They are adding cars to their stock that they have never offered before. 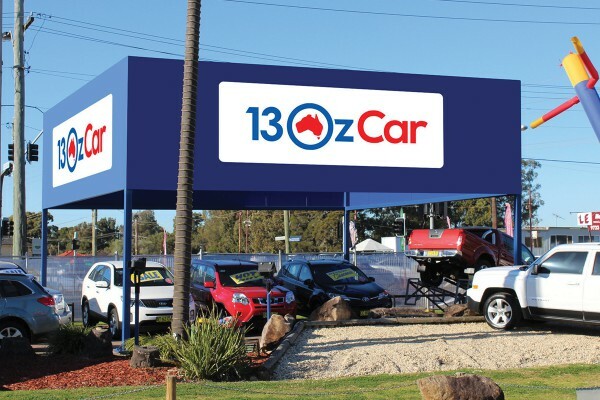 Giving their customers more choice and more variety. 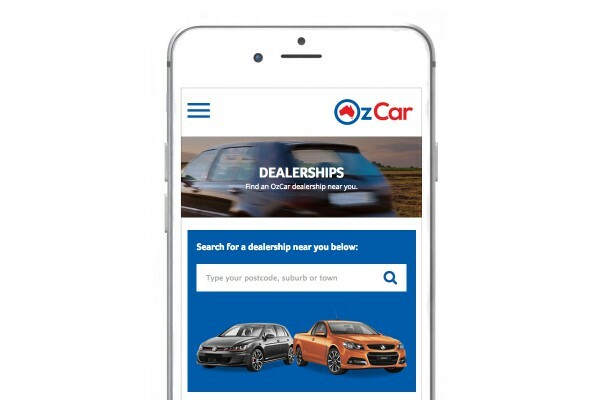 Customised salesman app and database that seamlessly link enquiries, stock levels, and pricing right in the hand of OzCar sales representatives. 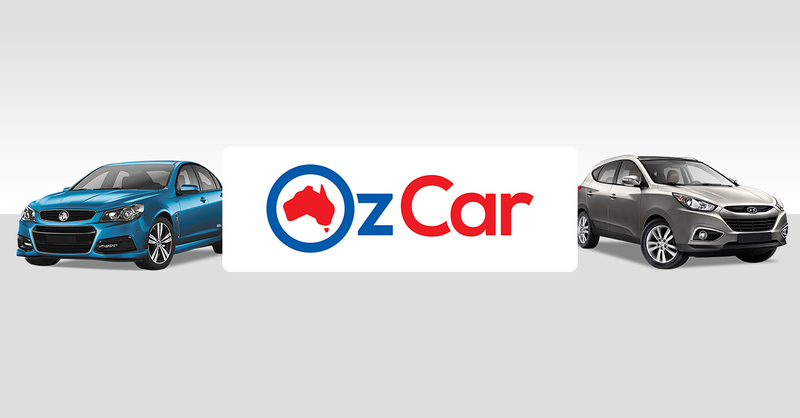 A completely new look to match the service that OzCar offers. 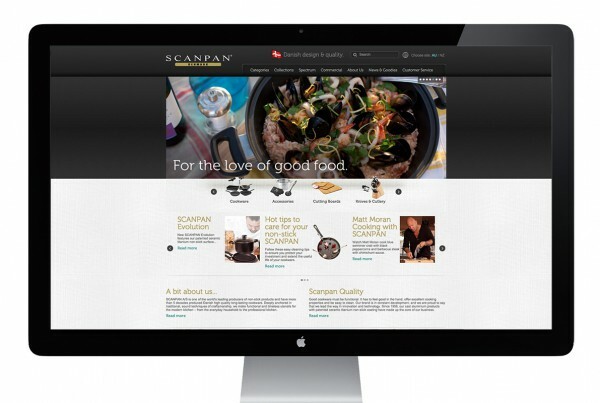 A new website built from the ground up, and integrated with the unique CRM system.